How do you feel? Is your answer just… fine? Would you rather feel great? Then you need optimal nutrition — and no one delivers it like we do. Reliv makes advanced nutrition simple. Reliv New Zealand products deliver a complete, balanced, optimal blend of the vitamins, minerals, antioxidants, proteins and phytonutrients the body needs to thrive. 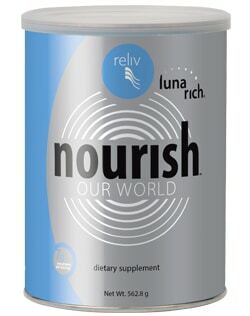 And Reliv is the exclusive provider of LunaRich®, the world’s first epigenetic superfood. Offers a high-quality protein consisting of 16 amino acids — the same amino acids that form the framework of human cartilage. Increased absorption and utilization from Bioperine™, newly shown to have thermonutrient properties. Special blend of 18 herbs including: Celery seed, Devil’s Claw, Turmeric. Contains no fat, no dietary fibre, and no cholesterol. 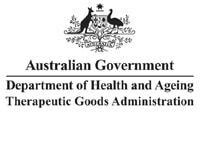 Listed therapeutic in Australia — 151697. 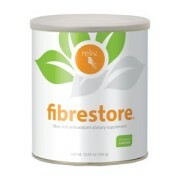 Provides 10 grams of soluble and insoluble fibre per scoop. Experts recommend 30 to 35 grams of dietary fibre per day for a variety of health benefits. The average person gets only about 10 grams. Aids digestion; a bulk producing laxative for the maintenance of regularity and the improvement of wellbeing. Supplies powerful antioxidants — vitamins C, E, and beta-carotene — to combat free radical molecules that can threaten good health at many levels. 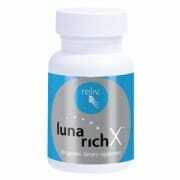 Combines a blend of 15 of some of the most select herbs to enhance the overall health benefits of supplementation. ReShape is a deliciously satisfying creamy shake, both tasty and nutritious. With 12 grams of high-quality non-GMO soy protein, it is full of all the essential vitamins, minerals and antioxidants your body requires to be in shape. Scientifically formulated Reliv ReShape is for health conscious people who want to look and feel their best. Start your day with Reliv ReShape and feel the difference! 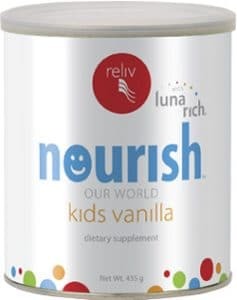 To stay in shape, enjoy a daily Reliv ReShape creamy shake in place of a meal or as a healthy snack. 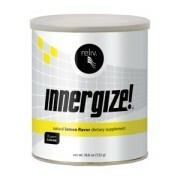 Or to get in shape, replace two meals a day with Reliv ReShape creamy shakes and eat a balanced main meal.